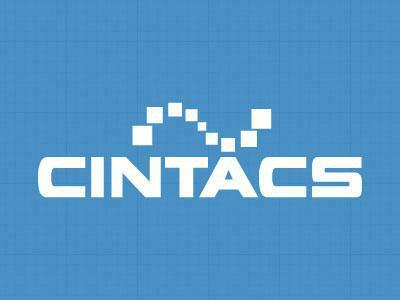 CINTACS is currently looking for full and part time front end developers. CINTACS Corporation is looking for energetic, creative, and team minded front end web developers to join our team. The ideal candidate would be self-motivated, efficient, and highly interested in working with the latest technologies and trends in website and application development. This position will require front end development of websites and web based applications using a variety of the aforementioned technologies. This position can be telecommute but on-site meetings will be required. Pittsburgh residents preferred but not required. -Full time and part time positions available. -Salary negotiable and based on experience. -Full health benefits available to full time employees. -Stock options available to full time employees. Please send resume and cover letter to careers@cintacs.com for immediate review.